The GMB Nottingham Panthers have confirmed that head coach Corey Neilson will leave the club at the end of the current season. Neilson arrived in Nottingham as a player back in 2006, before becoming player coach in 2008 following Mike Ellis’ departure from the club. 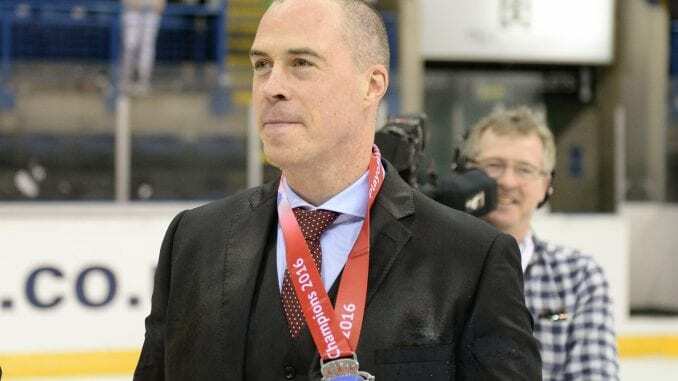 The 41-year-old Canadian has been the most successful coach in the Panthers history, leading them to one EIHL league title, three EIHL playoff championships, six Challenge Cup titles and last season the first for a British club, the IIHF Continental Cup Champions. 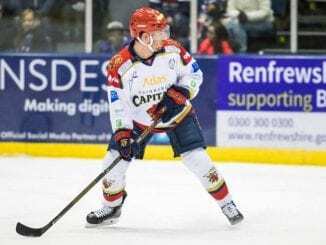 Neilson spoke to the Panthers website following confirmation of his departure: “It’s been one hell of a ride, I was originally signed as a player with huge expectations. I struggled initially between balancing my personal production and the team’s goal of winning. I figured it out and changed my game to be a defence-first guy and we went on to playoff glory. It was my first taste of a championship here in Nottingham. Winning here is like a drug. “It’s time for a new chapter for myself to grow and the organisation. My contract concludes at the end of the season and it has been decided that it’s time for change. I leave immensely proud of how far we’ve come. 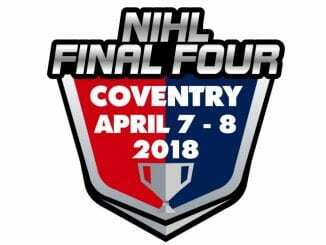 Are you surprised to see Corey leave Nottingham? What’s your thoughts on his time with the club? Who would be your choice to replace him? Have your say on BIH Twitter and BIH Facebook.